It is the necessary product in high temperature deep well and fracturing of low permeability oil and gas layer thickening. LH- 100 is easy to be controlled and backflow from formation in the oil field fracturing. 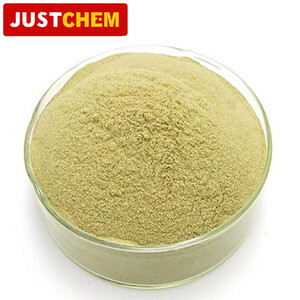 The company has already established marketing channels with many manufactures and customers all over the world ,and also has extended her business ranges , including Chemical raw materials. 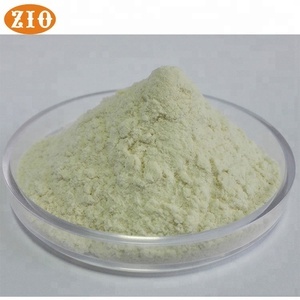 Because of the properties are used in many ways, such as paper making, medicine, textile printing and dyeing, etc. Serve concept :service to the society, service to the customer. 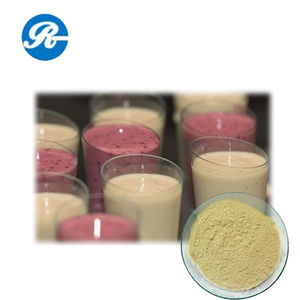 We are based on the customer, service to the society, hoping to provide our customers with better service and quality. 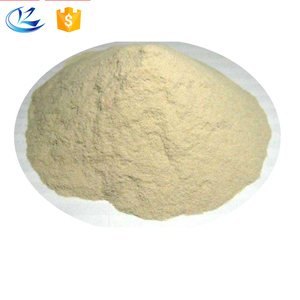 -Dosage for preparing stock paste -- 8%-10% according to various types of printing machine or fabrics quality. 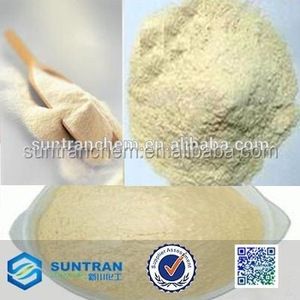 -After a swelling time about 3-4 hours, the stock paste is ready for use. Packaging & Shipping Factory Details 1.One complete and efficient system of manufacture, R&D and sales. 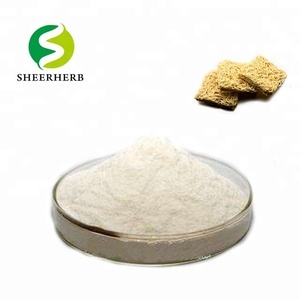 Alibaba.com offers 88 export guar gum products. 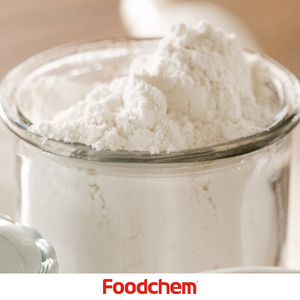 About 89% of these are food additives, 81% are thickeners, and 37% are stabilizers. A wide variety of export guar gum options are available to you, such as free samples. 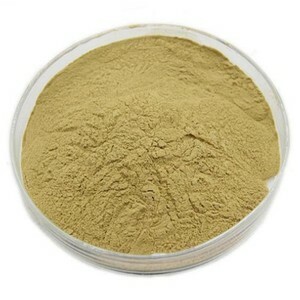 There are 88 export guar gum suppliers, mainly located in Asia. 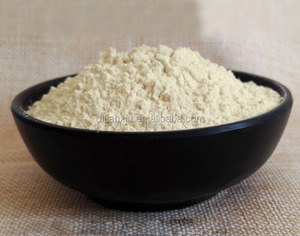 The top supplying country is China (Mainland), which supply 100% of export guar gum respectively. 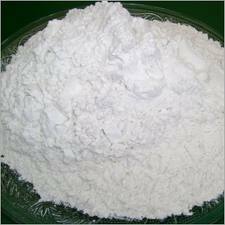 Export guar gum products are most popular in Eastern Europe, Northern Europe, and Southern Europe. You can ensure product safety by selecting from certified suppliers, including 59 with HACCP, 6 with ISO9001, and 4 with Other certification.